I could not have been more blessed or more thankful for all the precious moments of which I was able to be a part this past year. 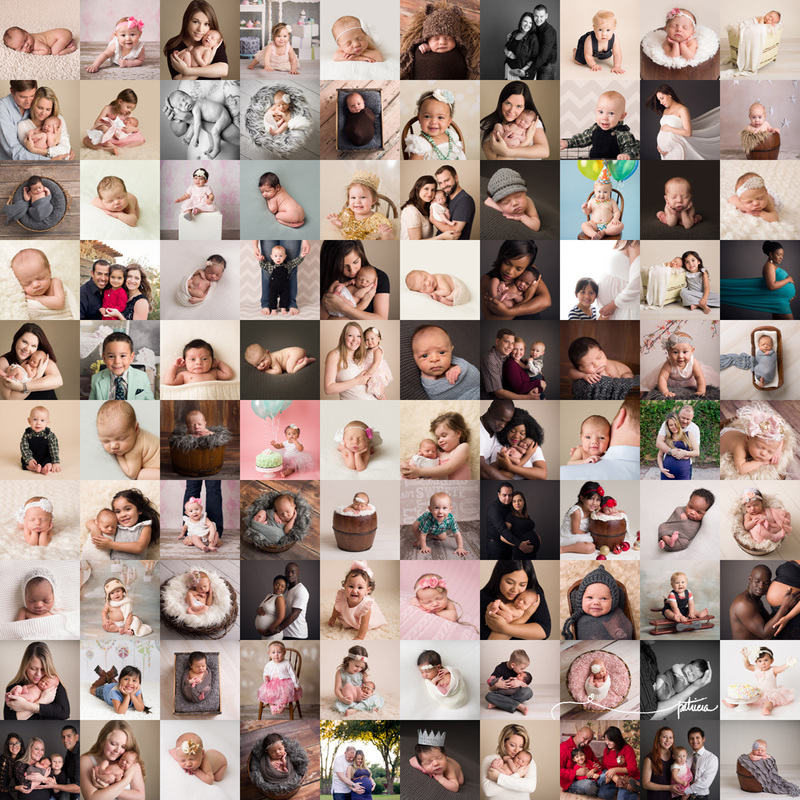 These are just 100 of those sweet session moments…there were too many from which to choose. Not every favorite moment or session is pictured – just some of the highlights. There really are not enough words to describe how wonderful all of my clients have been to me this past year, and I can’t wait to see what this next will bring. To all my clients, new and old, may you feel the blessings, love, and joy of a rich 2017. Be blessed!